Collectivator :: EARLY BERRY SPOON QUEENS PLATE PATTERN UNKNOWN. 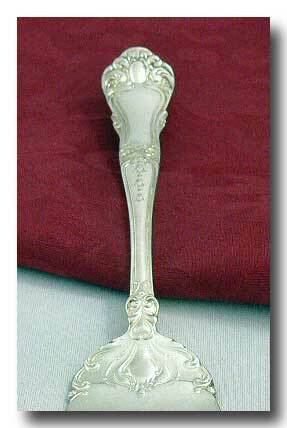 EARLY BERRY SPOON QUEENS PLATE. PATTERN UNKNOWN. 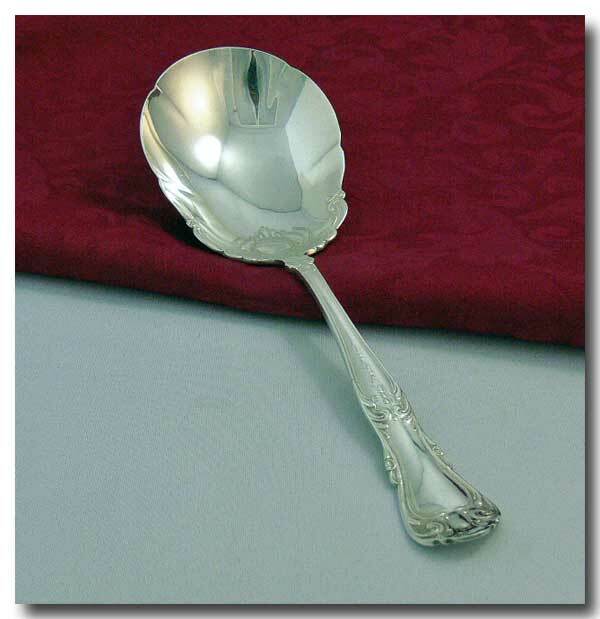 A lovely silver plated berry spoon. Pattern unknown. Condition: great with very light marks from use. NO silver loss. Approx: 8 7/8 inches long.